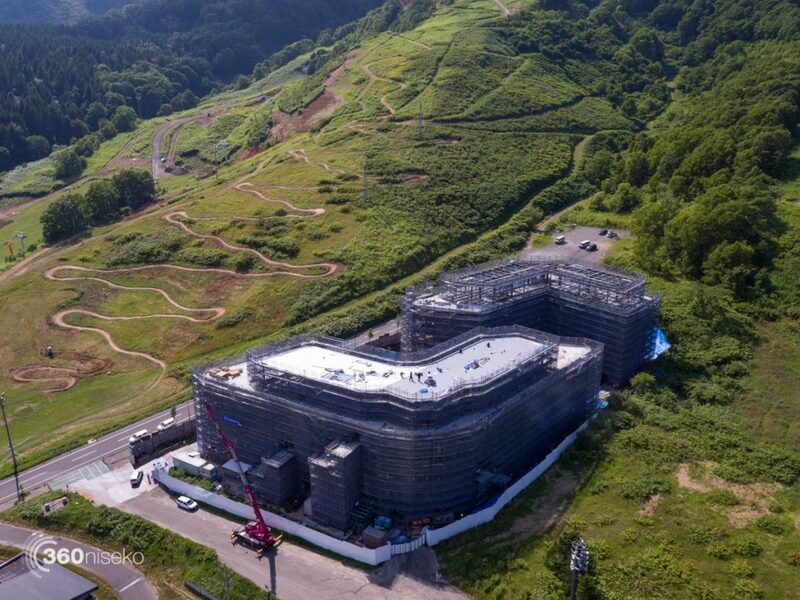 The new kid on the block has quickly become a monolithic landmark at the bottom of Onsen-zawa looking over the Welcome Center. Here is a video taken over the last 4 months. 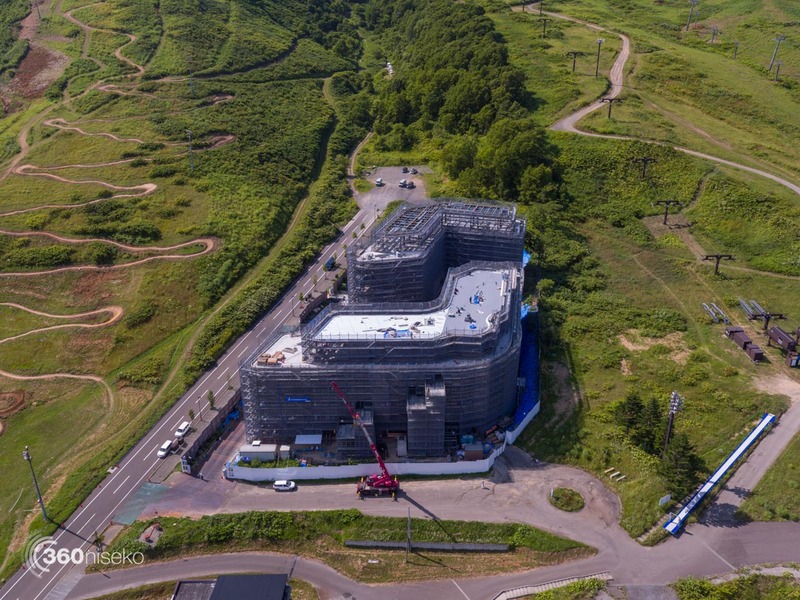 Amazing to see the main structure go up and the changing of the seasons over the site. 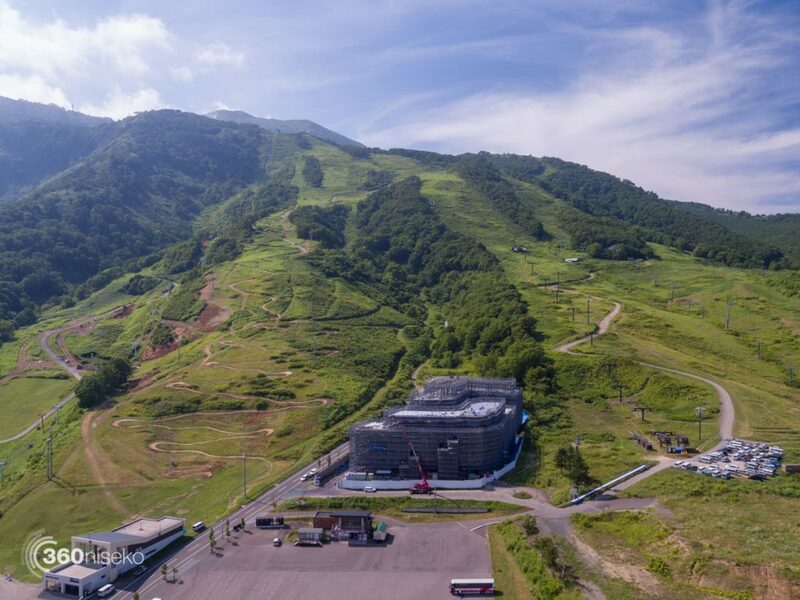 Skye Niseko will be opening in 2018 so will not be operating this coming season. 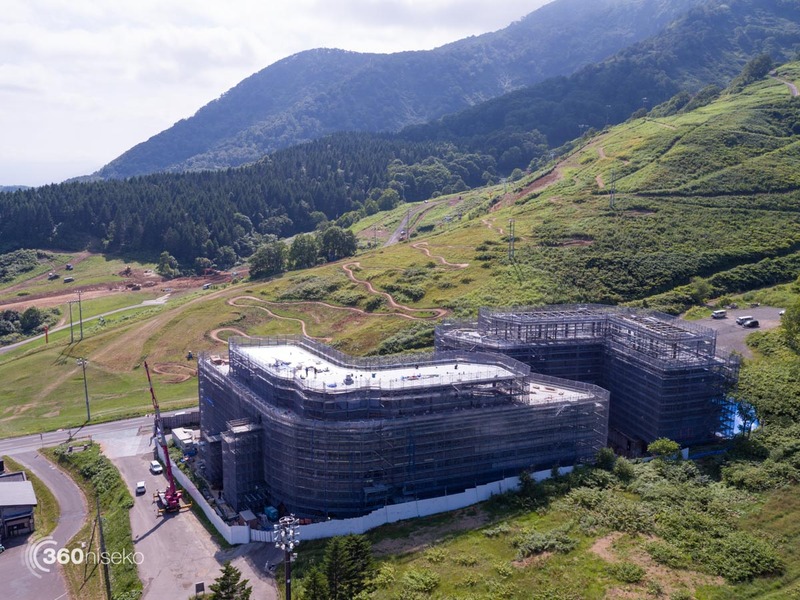 To find out more about the development please visit the Skye Niseko website. Perched high up on the mountain – ski in ski out indeed! 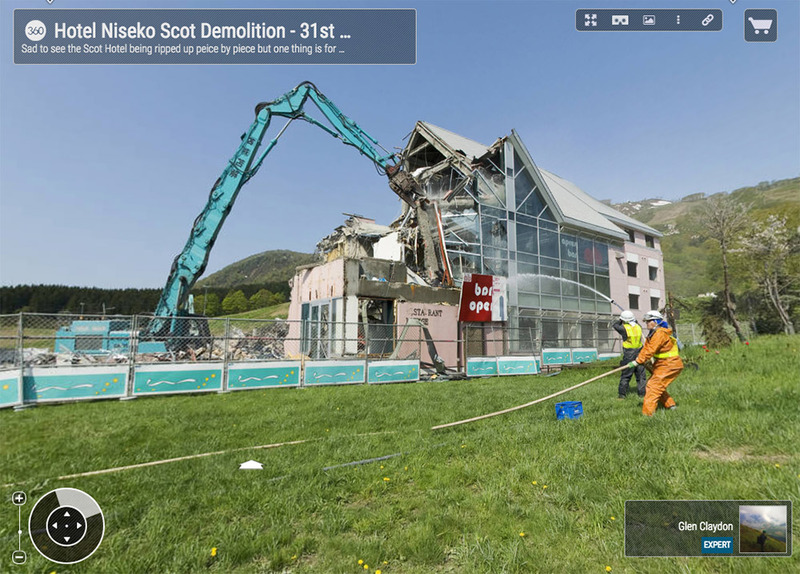 Over the years Glen has been shooting all of the changes that have occurred on the site. 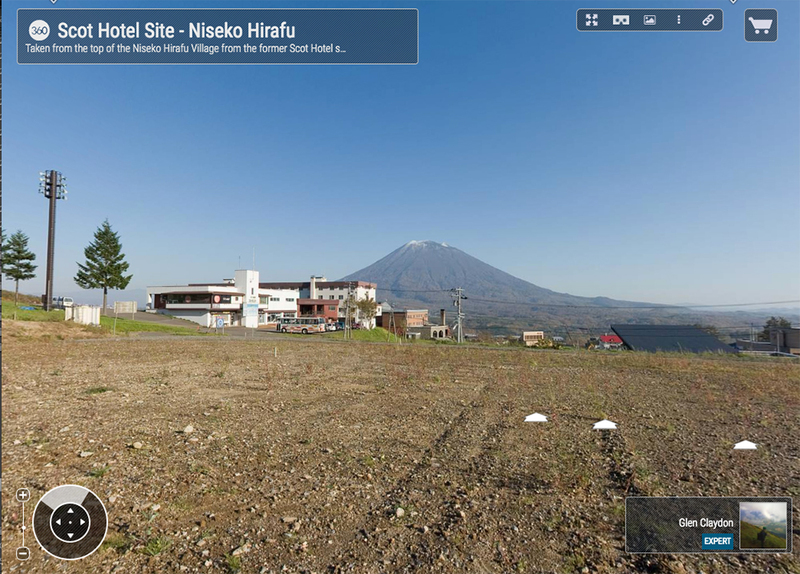 These 360 degree interactive panorama’s really capture what it was like then and seeing the old Scot hotel, Kogen and J First hotels brings back a lot of good memories.